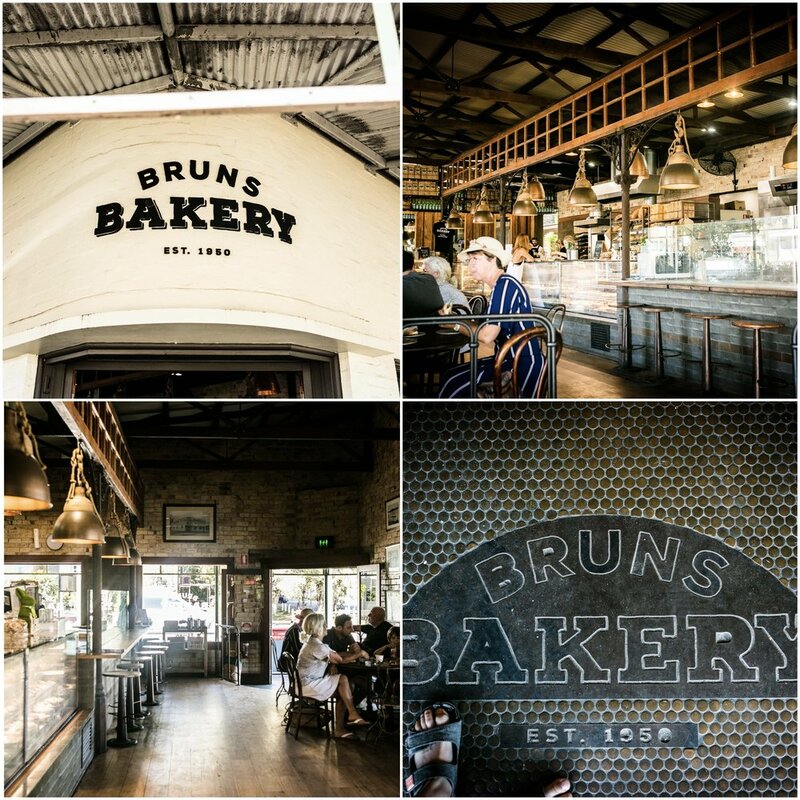 Bruns Bakery has been around since 1950 and sits in the heart of Brunswick Heads - which makes it an institution around this area. Chock full of the best bakery bites - pies, sandwiches, pastries and treats, plus great coffee, you are sure to find something that will hit the spot. Mamma and the kids also love seeing the bakers create their magic right over the counter in their ‘theatre kitchen’. 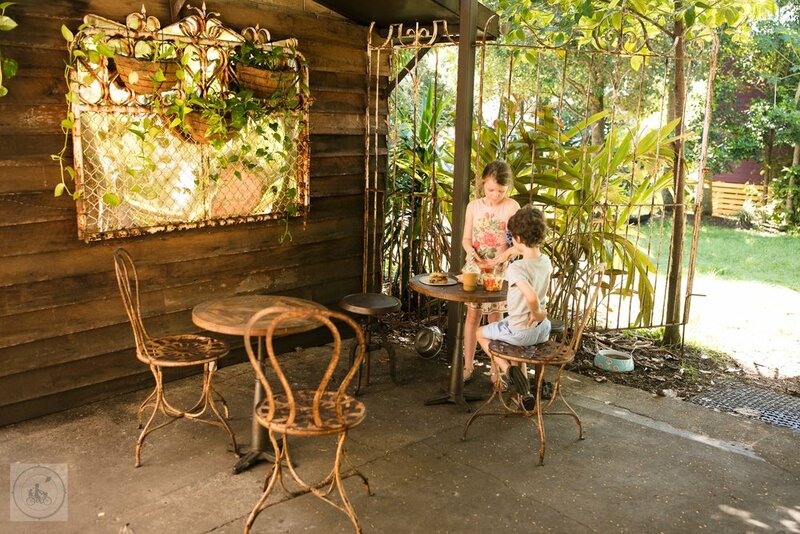 Sit inside or out the back in the small courtyard that leads you to the grassy area out back. Mamma’s special mentions: Can you find the fairy house just behind the bakery?